Do you have diabetes? Have you been told that you were not a candidate for dental implants? If so, there is good news. The most recent studies about dental implants for diabetic people show that dental implants can be successful and safe. Over 29 million people in America have been diagnosed with Type 1 or Type 2 diabetes. People with Type 1 diabetes have stopped producing insulin in the pancreas. Type 1 diabetics must use insulin injections in order to control their glucose levels. Type 2 diabetes is the more prevalent kind of diabetes. For people with Type 2 diabetes, the body stops making enough insulin, or does not respond correctly to the insulin it produces. People with either type of diabetes can have serious health problems if they have blood sugar levels that are too low or too high. The consequences of uncontrolled diabetes include blindness, kidney damage, nerve damage and gangrene. The most severe cases can result in loss of limbs or even coma or death. However, most diabetics can avoid these results by seeing a doctor regularly and closely monitoring their glucose levels. HOW DOES DIABETES AFFECT DENTAL IMPLANTS? A dental implant is a tooth root which is placed in a person’s jaw. The artificial root is designed to hold a replacement tooth or bridge. 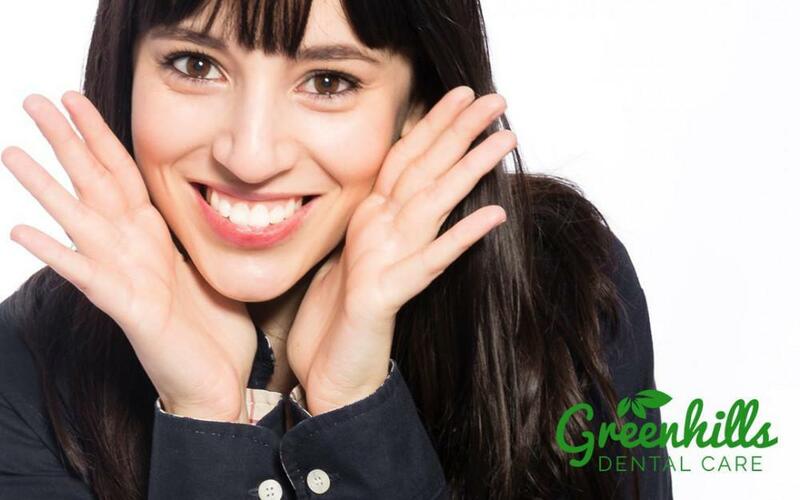 People who have missing teeth, or who have lost teeth because of periodontal disease or injury, are often good candidates for implants. Implants are usually an alternative to removable dentures or bridges. There are two kinds of dental implants. The first is endosteal, which means it is implanted in the jaw bone. Cosmetic dentists use a variety of different cylinders, screws, or blades to implant the root to the jawbone. The implant then holds one or more prosthetic teeth. Subperiosteal implants are grafted on the bone, rather than in the bone. They are placed on top of the jaw, with the metal posts protruding through the gums. The prosthetic tooth is then placed on the metal post. Patients who cannot wear conventional dentures often choose this type of implant procedure. Since dental implants involve connecting prosthetic roots with the jawbone and gums, they involve surgical procedures. People who have diabetes have a tendency to heal slower than people without diabetes. This means that wound care is very important, and the risk of contracting an infection is greater for people who have diabetes. 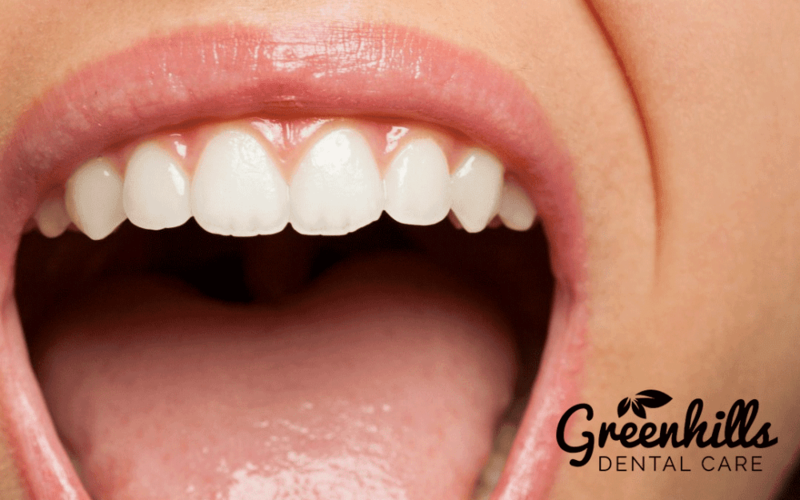 The small blood vessels in the gums are more likely to rupture when a person has high glucose levels, and this plays a significant role in infection and difficulty healing. That’s because when blood vessels are smaller they become narrower, reducing the circulation of blood. Higher blood sugar levels can also provoke an inflammatory response in the body. During the wound healing process, inflammation helps to protect the area of the wound. However, for those with diabetes, inflammation may cause problems if it is chronic. In extreme cases this leads to tissue damage. Dental researchers have done many studies examining the outcomes of implant surgery for people with diabetes and non-diabetics. 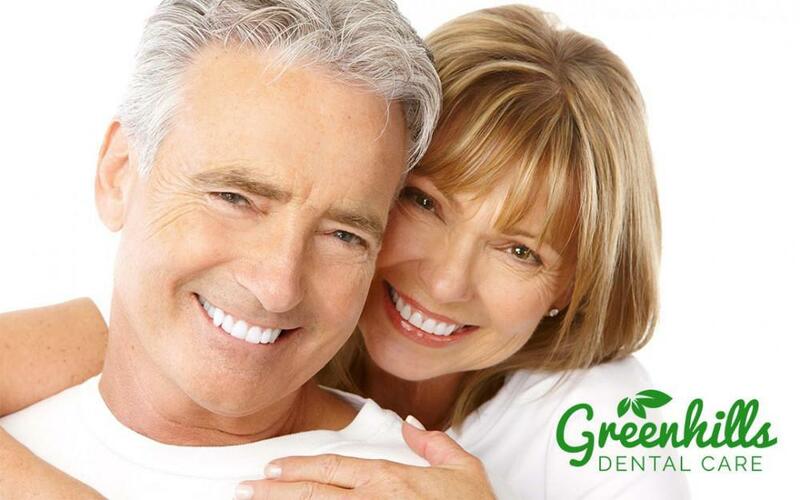 The most recent studies show that diabetics are good candidates for dental implants. A recent study compared outcomes for people who had poor glucose control, good glucose control, and people who are not diabetics. The research showed that all three groups had similar success rates, over 95 percent. This was steady no matter their glucose levels. 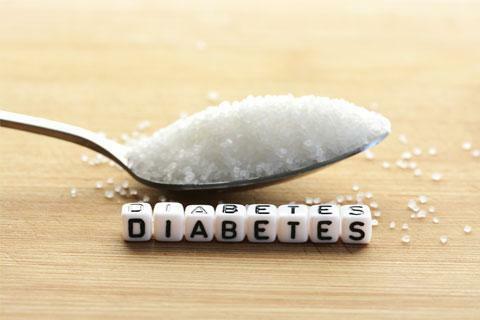 Those who had diabetes, however, took longer to heal if they also had poor glucose control. The bone around the implants took longer to heal, which means that dentists must take the diabetic patient’s glucose level into account when giving instructions on wound care. The bottom line for patients with diabetes is that they are good candidates for dental implants. If you have diabetes, you don’t need to rule out dental implants. 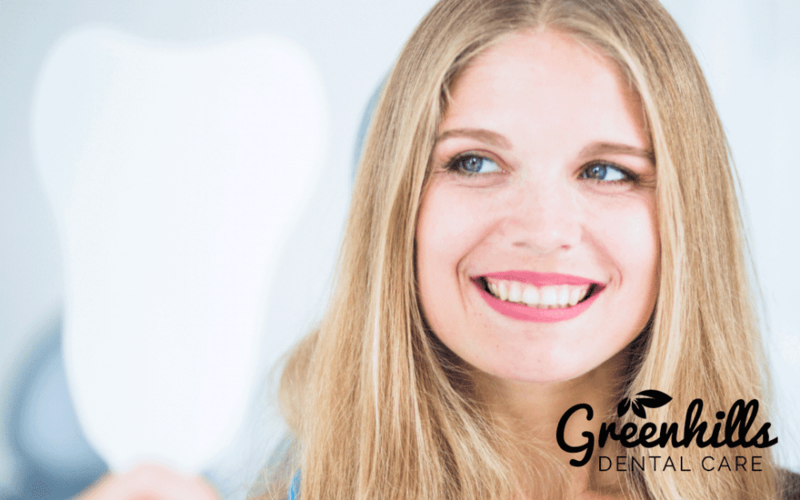 The dentist will take your glucose levels into consideration when creating a care plan. Keeping your glucose levels under control will help the healing process, but even for those who have lapses in their glucose levels, the surgery is still highly likely to be successful. Keeping your physicians and dentists informed about your medical conditions will help you ensure the procedure is a success. 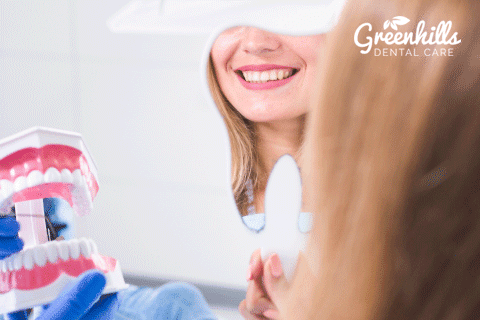 Many patients actually find that getting dental implants encourages them to keep their glucose levels under control. Dr. Shirley Bien is an experienced dentist who has had success with dental implants for people who have diabetes as well as non-diabetics. 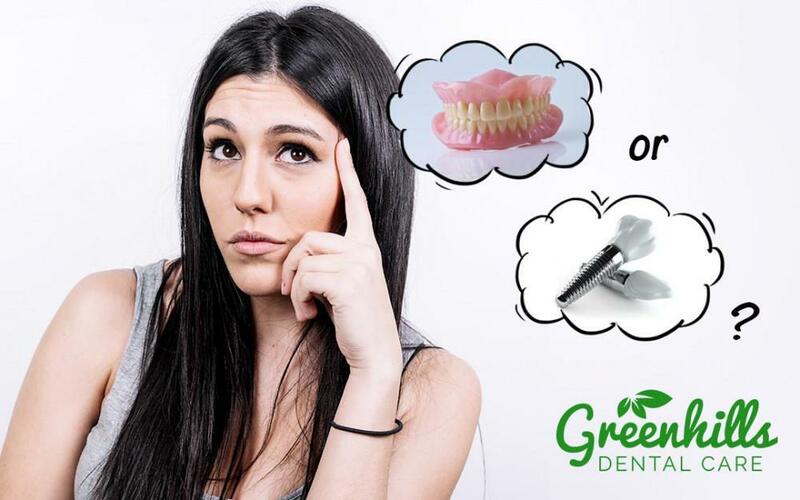 For more information about getting dental implants if you have diabetes, please feel free to contact us and we will be happy to answer any questions you have about the procedure.